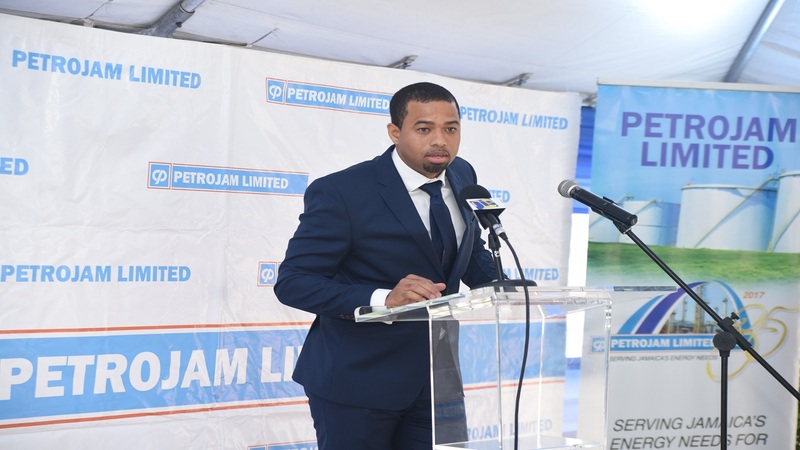 Prime Minister Andrew Holness has ordered a forensic audit to determine the reasons behind the gradual “loss” of approximately 600,000 barrels of oil from the beleaguered state-run oil refinery, Petrojam. 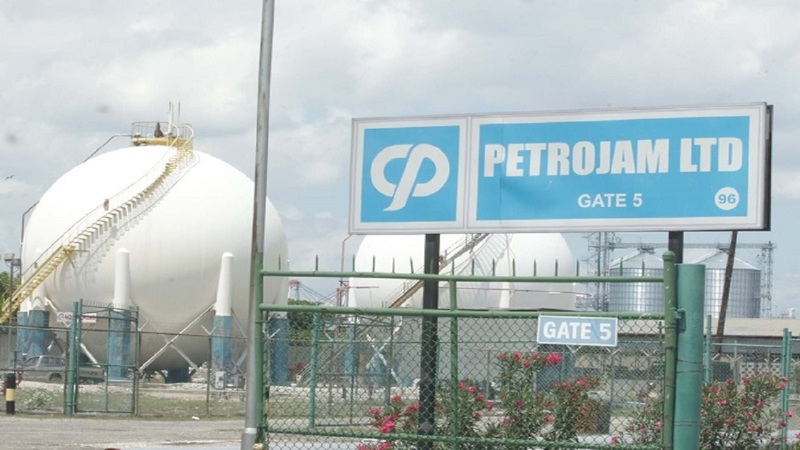 The oil, which is valued at $5.2 billion, went “missing” from the refinery between 2013 and 2018, according to the damning 114-page report from the Auditor General’s Department (AGD) following a months-long probe of the operations of Petrojam and its parent company, the Petroleum Corporation of Jamaica (PCJ). The AGD’s report was tabled in Parliament last week. The prime minister made the announcement of the forensic audit on Monday while addressing journalists at a specially-called media conference at Jamaica House, to address the report which has further embarrassed his Government. It has spurred widespread calls for people to be held accountable, and even criminally prosecuted. 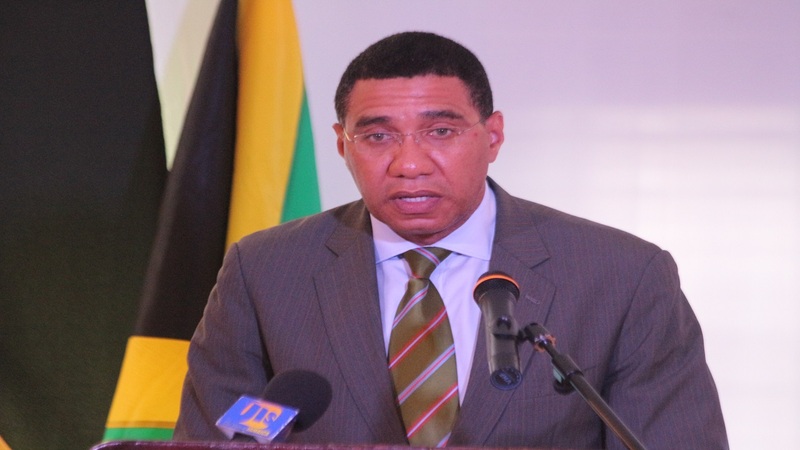 Holness said he ordered the audit after meeting with the Petrojam board on Friday. “We spent three hours discussing the (auditor general’s) report, two of which were on the oil losses,” said the PM. The prime minister said some people would have concluded that the oil is either stolen or missing. “And as I dig deeper, there could be the possibility of pilferage, and indeed we have had anecdotal cases of pilferage of finished products,” said Holness. However, he was quick to caution that the losses could also be due to wastage, or of a technical nature. 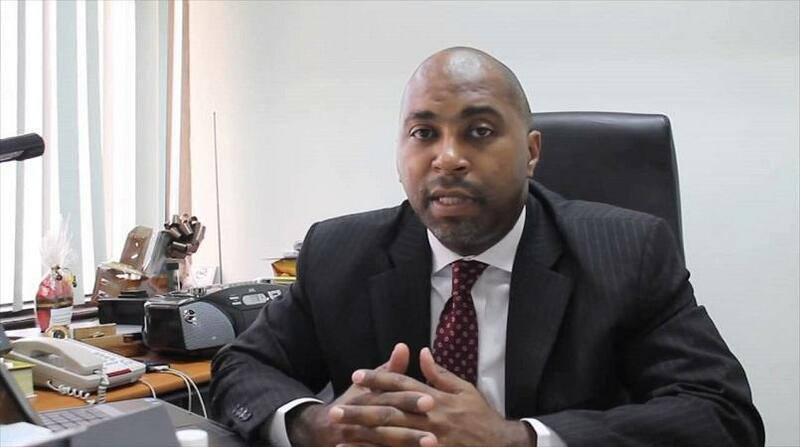 For its part, the Opposition People’s National Party (PNP) had called for the forensic audit to get to the bottom of the oil losses, this while acknowledging that some of the losses took place under its last administration, between 2013 and early 2016.